110V DC battery or DC off-grid powered NAS Storage Servers...best renewable energy computing, Cepoint's next generation of power saving rack mount Industrial computing NAS Servers is now shipping in 1U, 2U rack mount formats and 6-24-bays with options of SSD/HDD or hybrid data storage, all with Dual, Quad or 10-Gigabit Ethernet ports. EL SEGUNDO, Calif. - April 14, 2019 - PRLog -- CEPOINT's next generation Industrial NAS Storage Servers 1U, 2U rackmount, powered with -48V, -72V & 110V DC Battery or standard AC are custom built servers suitable for SCADA and harsh industrial applications, oil fields, industrial plants and enterprises. 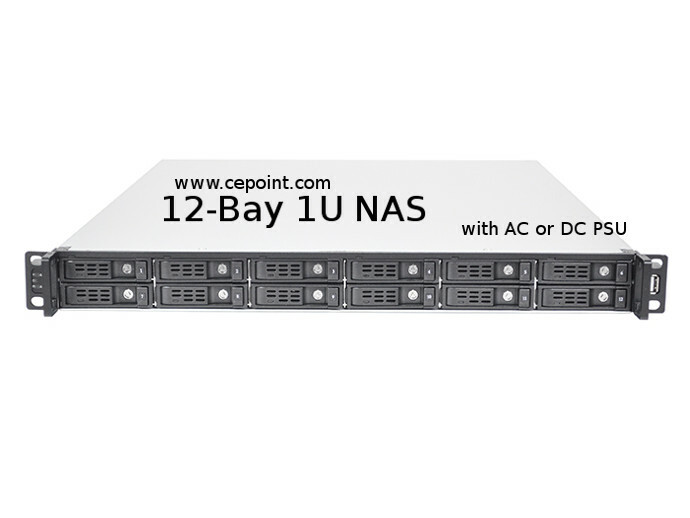 CEPOINT NAS servers are highly reliable NAS for industrial applications such as Electrical power Grids & plants, Oil & Gas, Petroleum, etc. and customized in 1U, 2U, 3U or 4U rack-mount form factors with options of 72-110 VDC or 120-240 V AC power supplies, and capable of operating with Linux/Unix or Windows Server O/S. These Industrial Storage NAS /SAN SOLUTION series operates 24/7, 365 days reliably utilizing energy saving DC power sources especially in industrial application environments where the electrical grid is lacking or unstable. Optional Parallel Redundant Protocol Networks (PRP networks) features makes these Industrial NAS most suitable for Grid Sub-stations and SCADA operations, perfect for electrical power generation plants. For Telecom and Electric power grid companies affected by Hurricane or storm power outages, these types of computer servers are a bonanza for uninterrupted 24/7 operations. Other areas of industry that can benefit from deploying energy saving DC powered enterprise computer servers includes Factories, Industrial automation, Oil & Gas, Power Plants and off-shore or mobile computing facilities. The units range from 4-bays to 24-bays. MODEL: RM1708-DC as an example, now shipping, has 8-Bays and runs Windows or Linux NAS /SAN Storage Server. 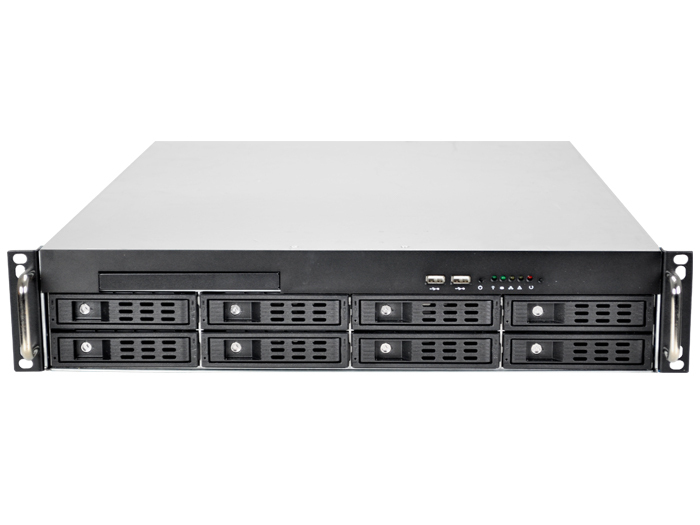 Rugged 1U 19" Rackmount NAS Storage configuration with environmental monitors, IPMI remote management and monitoring. Rack mountable 1U enclosure with 6, 8, or 12 hot swappable 6 gigabits per second (Gbps) SAS3 2.5 inch hard drive bays, hot swappable 6Gbps SATA3 2.5 inch drives, -120V DC (or optional 2U Redundant /Swappable -48V DC, 400 watt or larger power supply), and rack mounting kit. Based on Unix/Linux or Windows Storage Server Std.2016/2012 R2. Cepoint Networks, LLC is a systems integration, and high performance computing manufacturer, specializing in high availability storage, applied computing products, and services for defense, industrial and enterprise applications, telephony and telecommunications industry, Government, utilities and industrial markets. 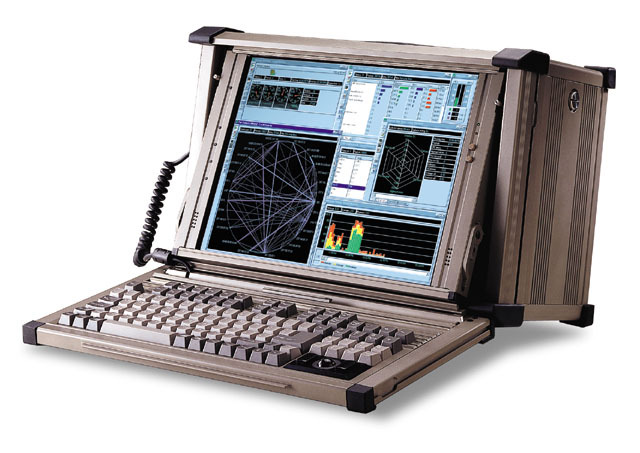 The Company's other products and services include; turnkey rack mount fault-tolerant cluster servers for mission-critical applications, servers, video-on-demand, telephony systems for VoIP (Voice-over IP), video/audio conferencing, real-time IRIG-B or GPS time-stamp digital recorders, message logging and telecasting and, rugged portable lunch box workstations for field applications, network engineers and technicians. 1U, 2U, 3U and 4U NEMA and NEB's compliant servers and workstations for data acquisition, audio and video data archives or real-time video/data streaming.